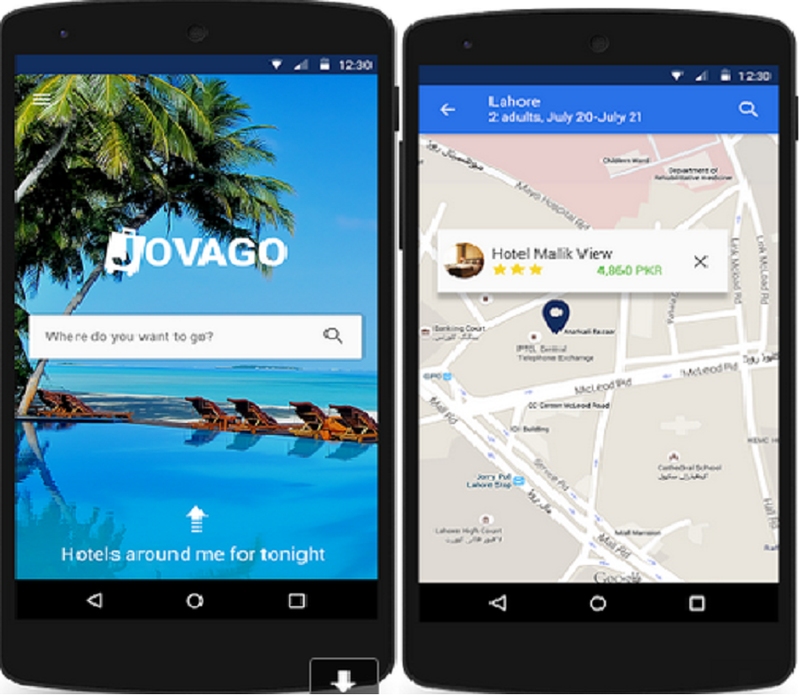 Online hotel booking platform Jovago has launched a mobile app, allowing customers to access the site’s inventory of hotels across Africa and the world both on- and offline. The Jovago “Hotels Booking” app allows customers to browse and find the best rates among 25,000 hotels in Africa and 200,000 hotels worldwide. Users can access their current and former booking either online or offline via the app. According to Jovago, the launch of the app reflects the company’s efforts to provide a flexible, mobile-friendly service to customers on the go. “The launch of the app is a great milestone for us in order to offer great flexibility for the customer-centric mobile experience. We have noticed the immense growth of mobile devices in Africa and have used gathered knowledge to develop the most convenient hotel booking app,” said Paul Midy, chief executive officer (CEO) of Jovago. “With the Jovago.com Hotels Booking, customers can readily access our growing inventory of hotels on the go with little to no hassles as our customer service team cater to their needs,” Midy said. The platform also features exclusive deals and offers from a large variety of hotels and have a best price guarantee. Profile pages for listed hotels include pictures, description, locations, amenities and reviews. The Android app is available for free as of now via the Google Play Store.